My most recent nationally published article is entitled Your Customer Doesn't Know What He Wants. 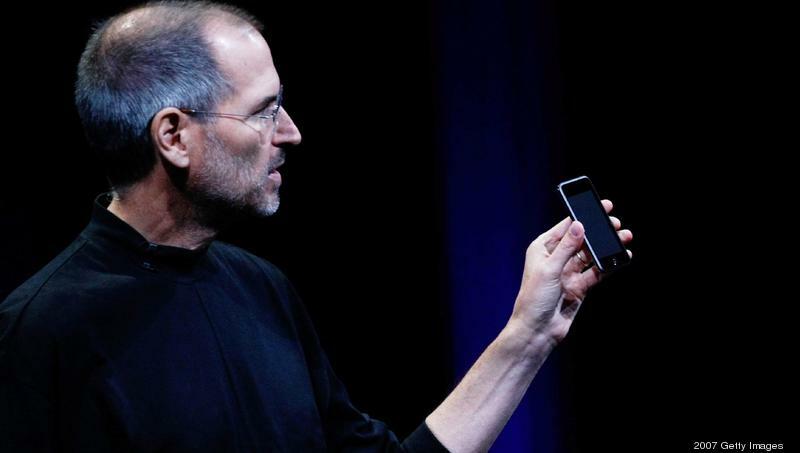 Rare brave entrepreneurs like Steve Jobs create New Product Categories rather than incremental product improvements. Their stories are the focus of this piece and why they were successful. I also identify important technology trends and the opportunities they create for the next generation of innovators to create New Product Categories. I recently visited the Wynwood neighborhood of Miami. Public art has transformed a decaying garment district of windowless buildings into a must-see part the city. Blocks of cinderblock walls are the canvas for innovative and exciting art. Change like this is complex, but the combination of daring artists and private property owners like Tony Goldman made it happen. Goldman took much of a city block and created Wynwood Walls -- an open-air urban park with paintings on cinderblock walls. 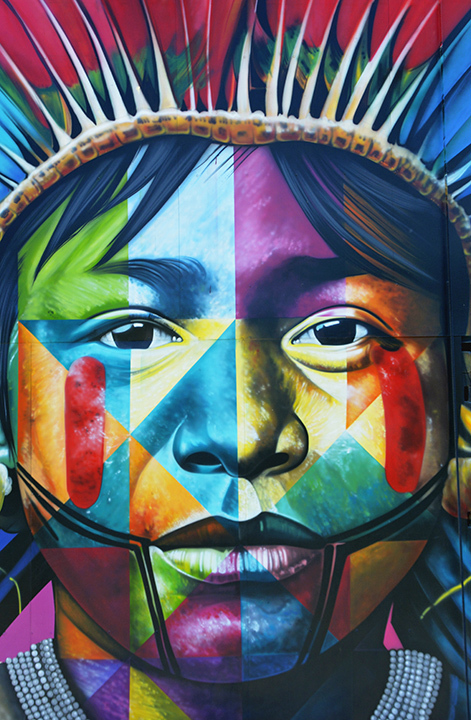 Wynwood changed from decaying “Little San Juan” to a major center of investment and activity. Would you like to learn about developing products and services aimed at what your client wants? Read 'Play Bigger' by Al Ramadan , Dave Peterson , et al. Great article, thanks Rick.